The quality of a King’s education makes the School stand out from the crowd. And while we have been educating young people in Canterbury for fourteen centuries, we are still finding ways to improve and enhance our provision. 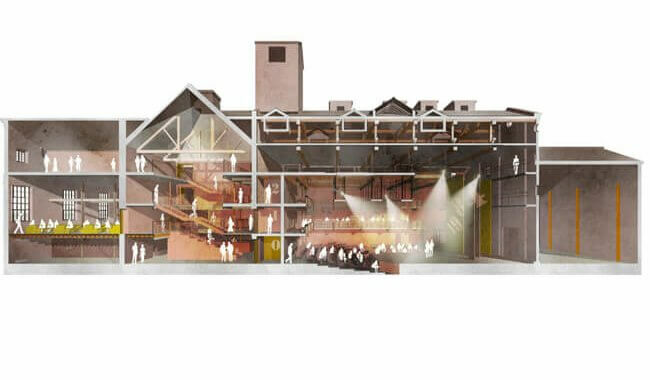 Our ambitious plans to develop our facilities, include a new theatre and science buildings and a new International College. 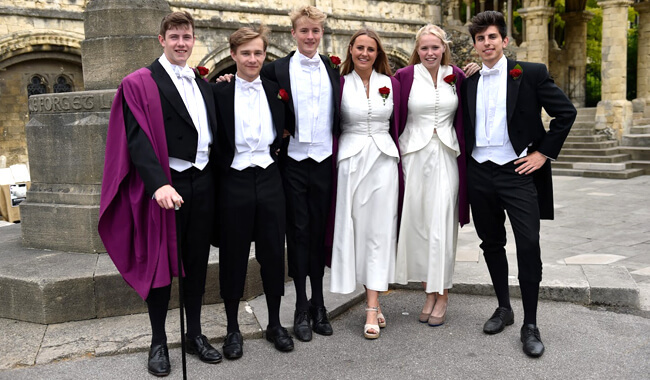 We are committed to providing a King’s education for those who cannot afford to pay the full fees by maintaining generous and sustainable bursary provision. Find out more about supporting bursaries or applying for a bursary. 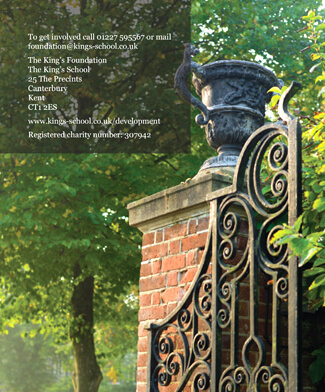 You can support King’s by deciding to give now, or give later but please don’t give it to the taxman! Please make sure your gift is tax-efficient and directed to the area you want to support. With support from our wide community of friends and OKS, we aim to complete these projects by 2021. If you are interested in these opportunities, please contact our Development Office. We continue to work on building our endowment to ensure a balanced and accessible future for King’s for generations to come. Find out more at our Building for the Future website. 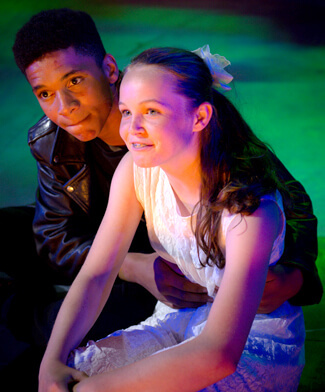 To get involved or find out more, please contact our Director of Development, Mrs Kate Chernyshov (née Kelly), OKS. 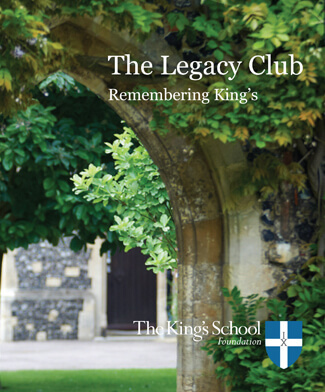 The mission of the Legacy Club is to reach out to those whose lives have been touched and inspired by King’s. 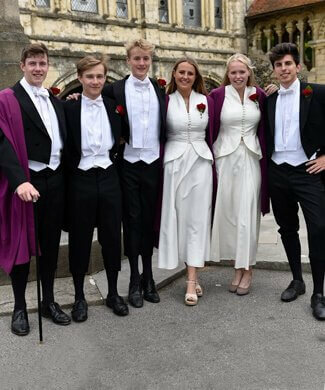 Members of the Legacy Club have designated gifts in their will to be invested in the endowment or be spent immediately on bursary provision. 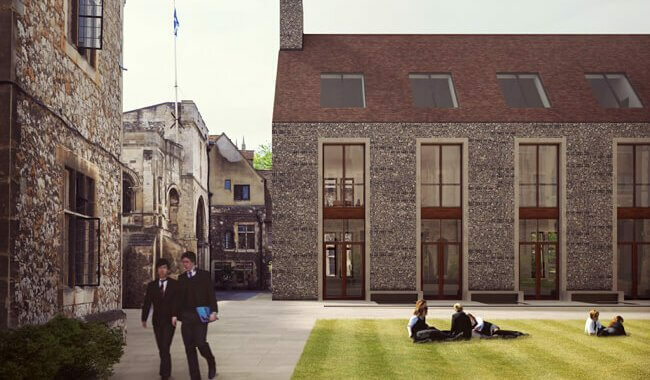 These gifts have formed the bedrock of support for King’s over the past decade. Together we are building an endowment fund with the primary objective of enabling the School to award bursaries at its discretion. 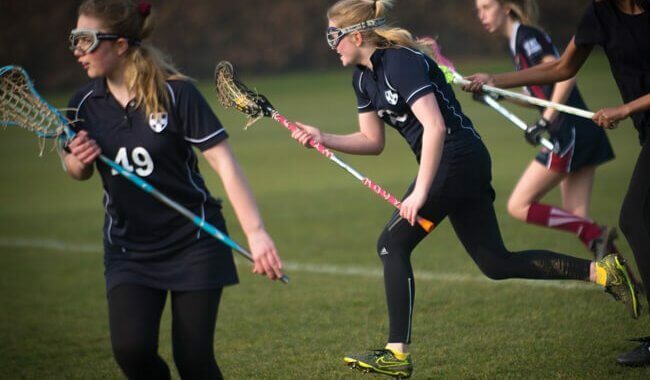 However, we recognise that you may wish to specify the purpose of your gift and it might be that your interests lie in other areas whether sporting, musical or academic. Whatever we have achieved in life, and whatever we leave behind, there is yet one more very special thing we can do. Through your legacy, you can plant a seed. Generations from now, your gift will ensure that talented children regardless of background, should be given an opportunity that can transform their lives. Please join us; remember King’s. A King’s Education is a gift for life but we know that it is not within reach of all those who could benefit from it. That is why we currently spend £2m on supporting those who cannot afford full fees, and this sum is likely to grow. We are proud to retain a broad intake to ensure all of our pupils become well-rounded, thoughtful and informed adults. 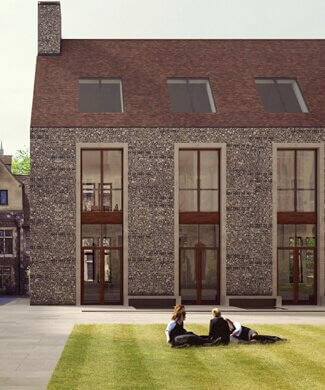 King’s remains the top choice day option for families in Canterbury and the area around the City. 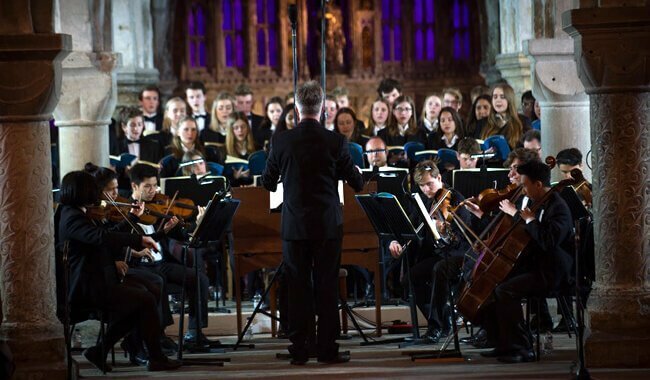 Making sure that all prospective pupils who have talents to bring to the King’s stage, can come to the School, whatever the financial reality of their families, is the main aim of the Kent Awards. Bursary awards are given to those who pass our means-testing criteria and are considered able to take full advantage of the opportunities at King’s as well as make a contribution to the wider King’s community. 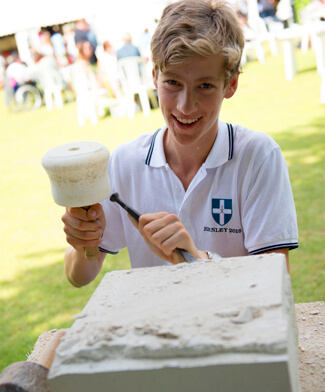 Kent Awards will be offered initially to two pupils in Year 7 and two in Year 12. If they do not require 100% bursaries, additional beneficiaries may be supported, with the minimum award being 50%.